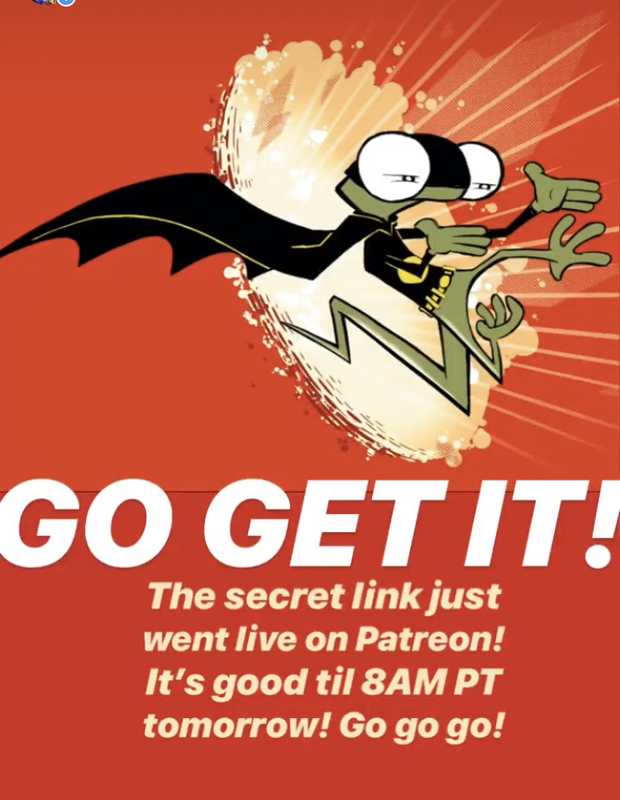 The secret link is live! Pssst! If you're a Patreon backer of mine on any of the below...the SECRET LINK JUST WENT OUT! Check the most recent Patreon post on any of the below...It's good until 8AM tomorrow!